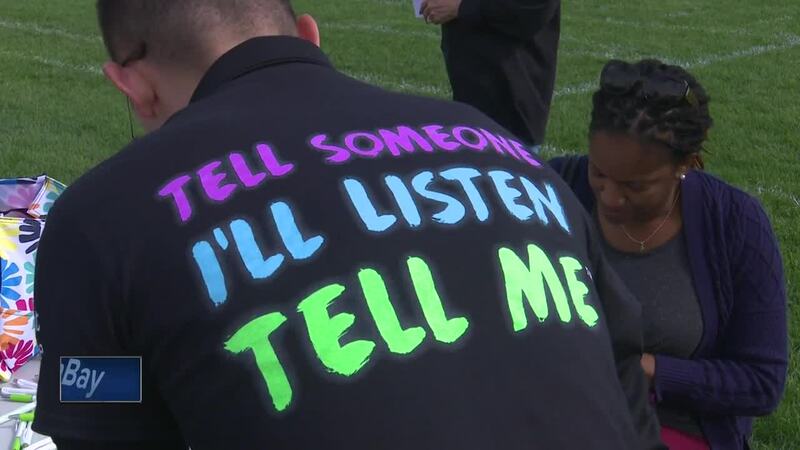 Local students and a non-profit organization, Prevent Suicide Fox Cities, put together a mental health and wellness festival to talk about suicide prevention and how to take care of yourself and others. Close to 700 students gathered at Little Chute High School's football field today to participate. At the rally, students ate lunch, listened to speakers and a band, and visited different wellness resource booths set up around the field. All of this served as a way to push their new initiative, "Tell Someone, I'll Listen, Tell Me." 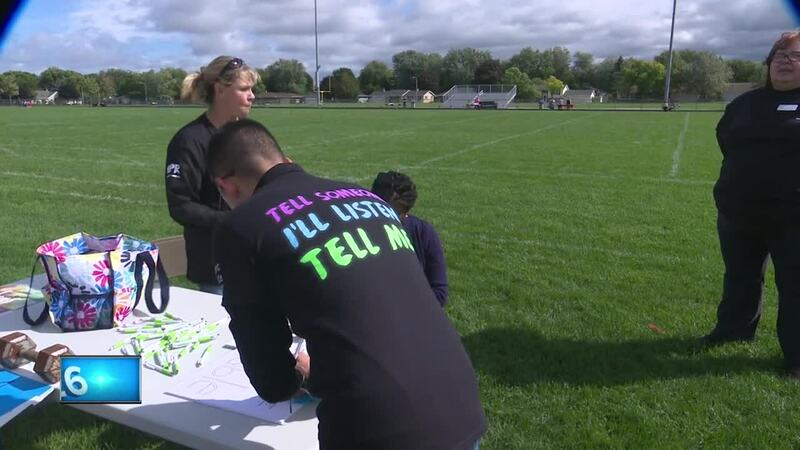 "Our goal was to spread awareness to our school because there's a stigma that with mental health, you just have to keep quiet, unless you like really need it, but we want to spread to make sure it's open to everyone," said Keaton Deuffeck, a sophomore at Little Chute High School. Little Chute students are committed to their mission of graduating with every single person in their class. If you or someone you know is struggling with this. Call the National Suicide Prevention Hotline at (800) 273-8255. You can also visit Prevent Suicide Fox Cities' website at www.preventsuicidefoxcities.org for more information and resources.